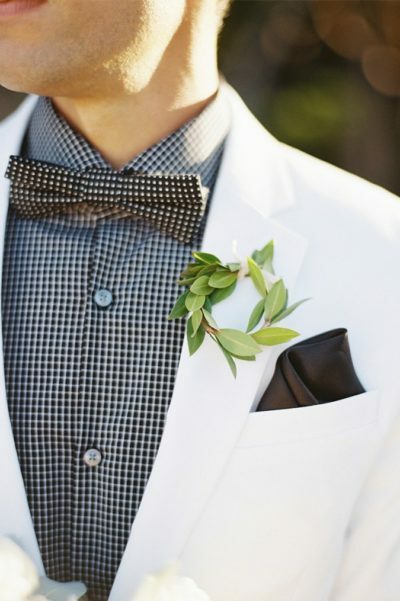 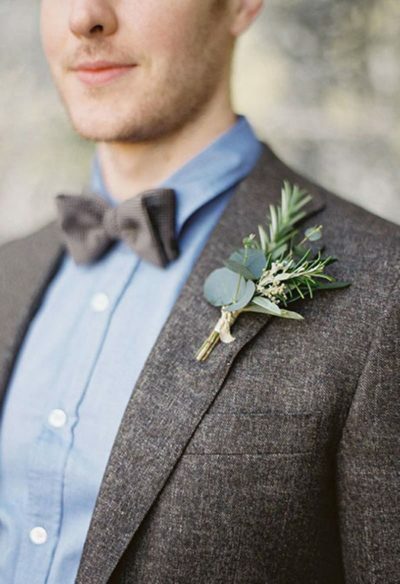 Buttonholes or boutonnieres are a pin that sits on the groom’s lapel with a small flower and sometimes some greenery. 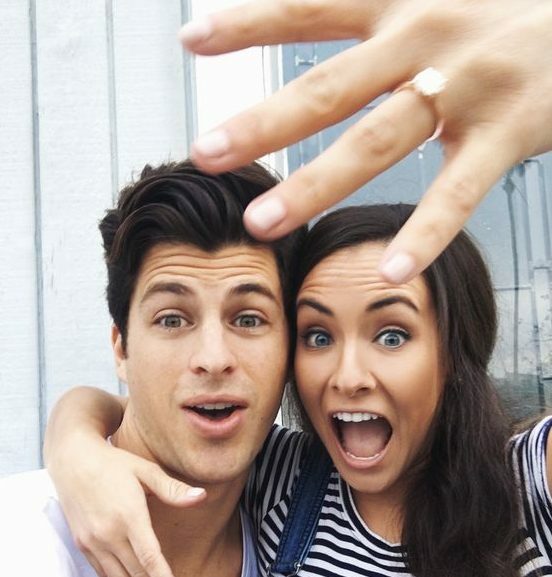 But there really are no rules here! 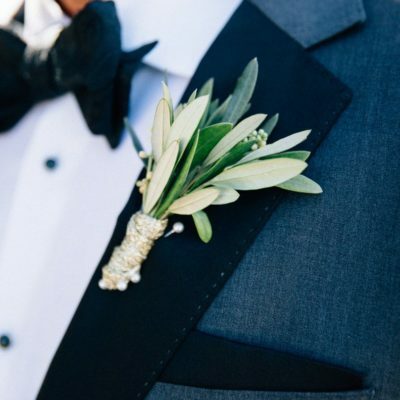 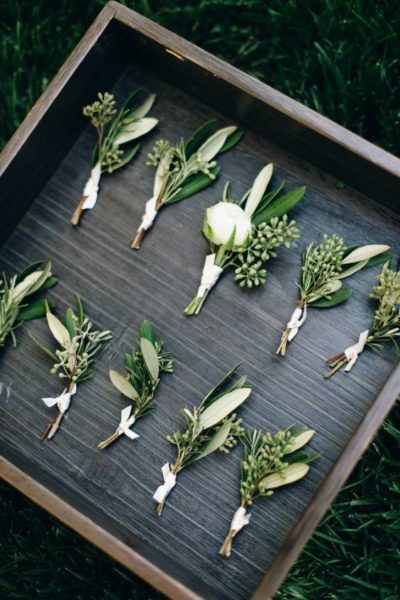 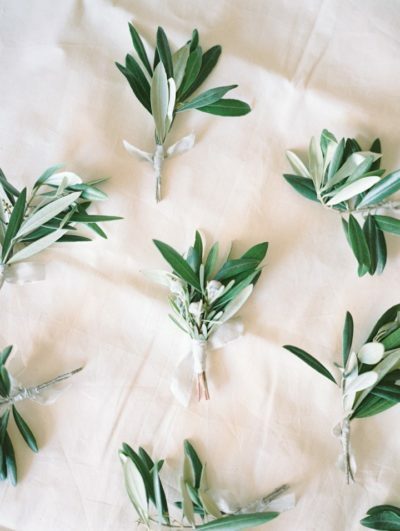 We’re loving the use of greenery for weddings at the moment, here are a few of our favourite buttonholes that are all about the green.